Welcome to another Monday, and another fantastic must-read book for the entrepreneur! 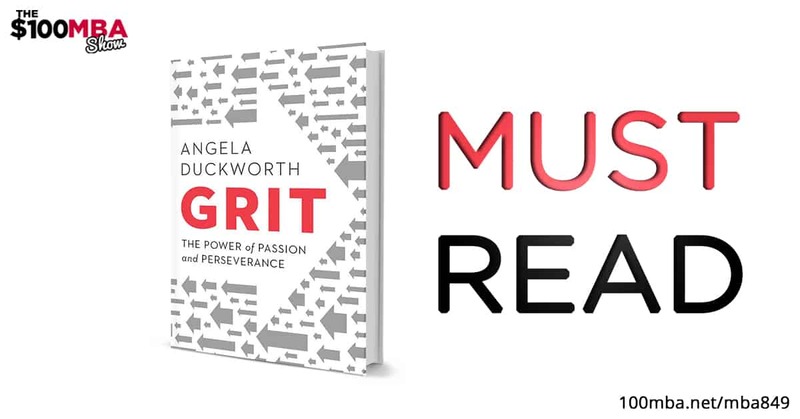 This week’s review is of Grit by Angela Duckworth. A lot of buzz has surrounded the release of this one, and for good reason. It’s an eye-opening look at the value of consistency and perseverance, but it’s no simple motivational speech. It explores the importance of grit relative to factors like talent and resources– factors that Duckworth sees as overrated! Learn how keeping your eye on the prize can negate any disadvantage. Click play!